!! 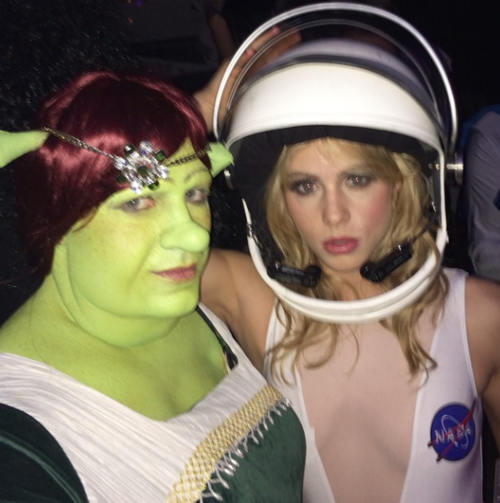 OMG, Happy Halloween: Colton Hayes drags it up in Princess Fiona costume from Shrek !! Be the first to comment on "OMG, Happy Halloween: Colton Hayes drags it up in Princess Fiona costume from Shrek"